Island Sound offers access to the area’s top musicians for pre-ceremony, ceremony, cocktail hour, and/or reception. 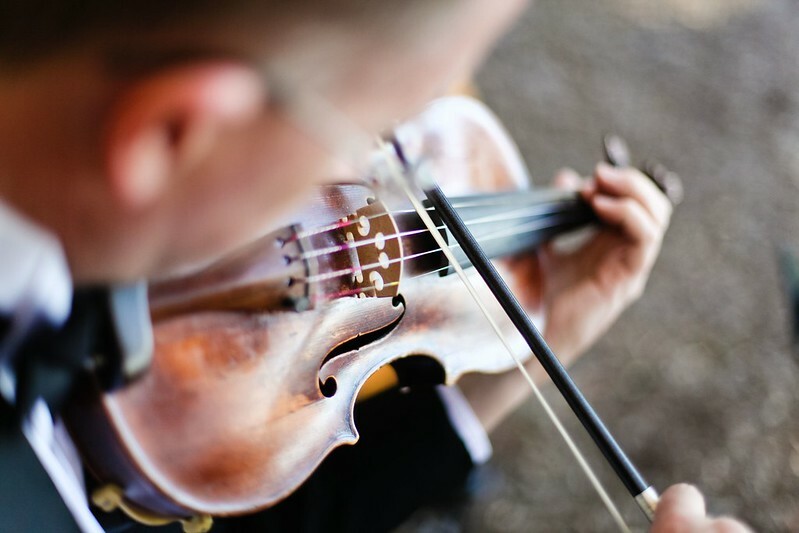 Whether you prefer a single classical guitarist, a violinist, or an elegant string quartet, we have the right option for you. Let us know how many musicians you need to accomplish your vision and we’ll make it happen. All photos are from Island Sound events.